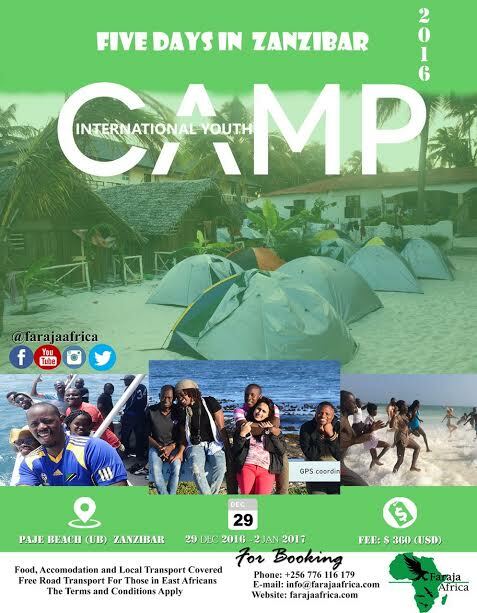 African Union Students' Council International Committee invites all African Youth to join the "International Youth Camp of 5 Days in ZANZIBAR,from December 29th, 2016 to 2nd January, 2017". 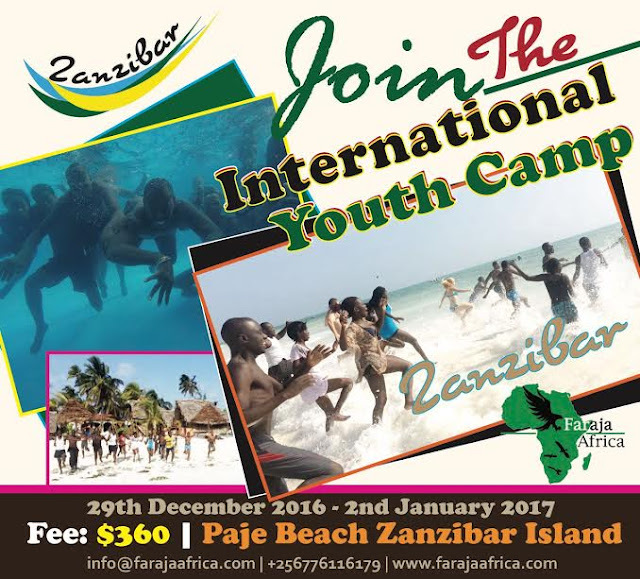 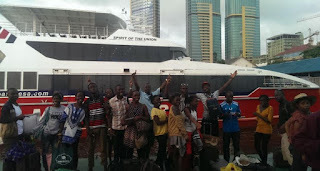 AUSC in high consideration of this extraordinary international youth camp in Zanzibar island, based on the previous experience that motivated the founding team of the AUSC during the previous international development students' society (IDSS)'s 5th international students camp ,which was conducted in one week in the same beach of Paje, in Zanzibar island. 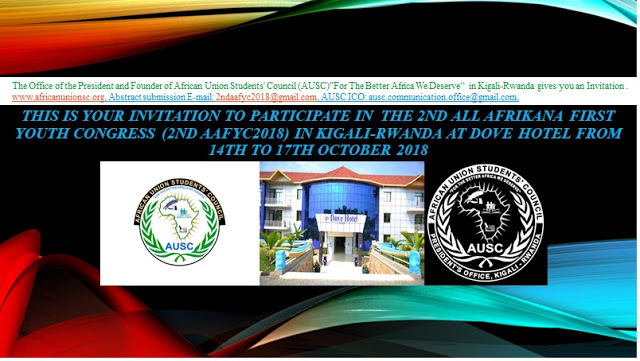 That camp constitutes the history of creation of African Union Students' Council (AUSC)"For The Better Africa We Deserve". 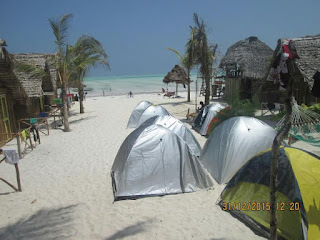 Some pictures of the previous event are available and makes the image of our nice environment around the Paje Beach on the Indian Ocean. 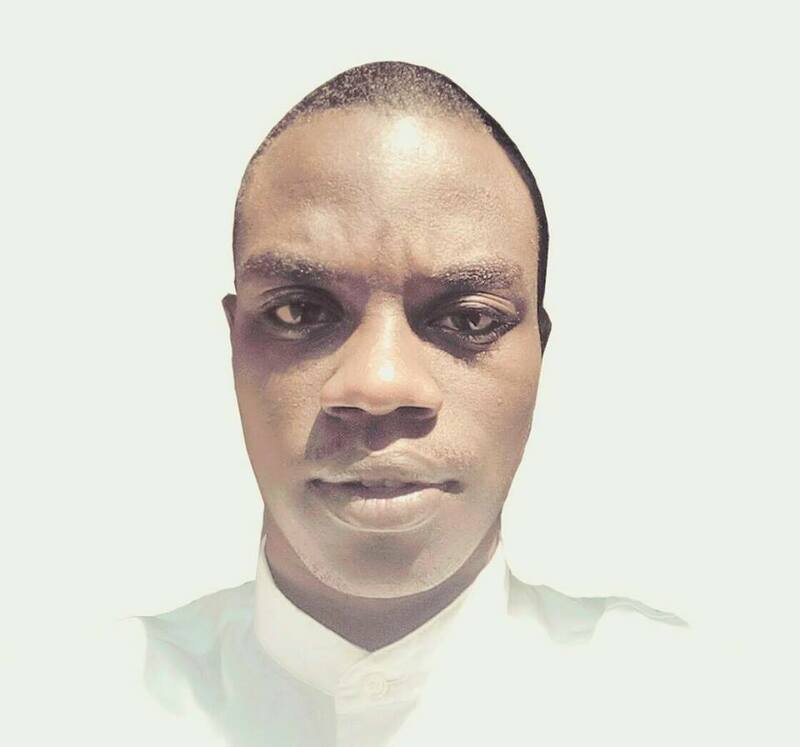 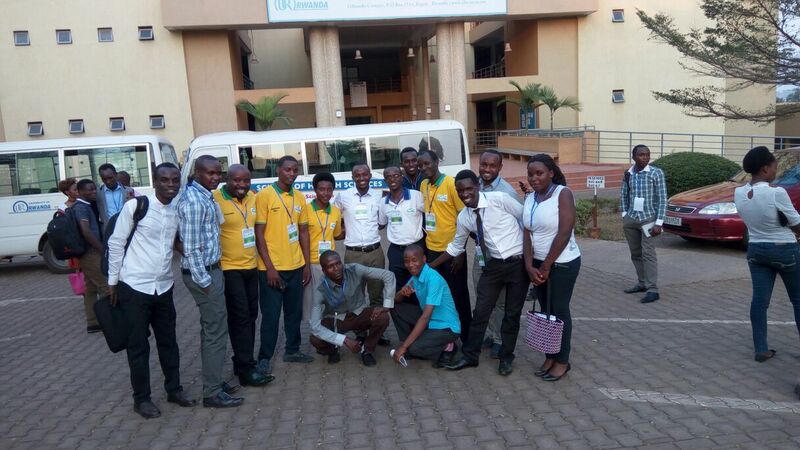 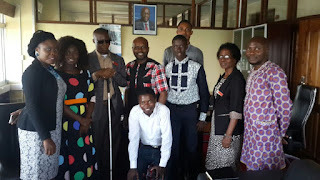 History of African Union Students’ Council creation . 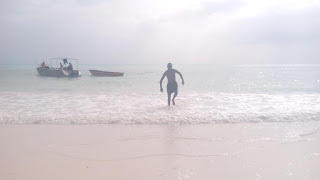 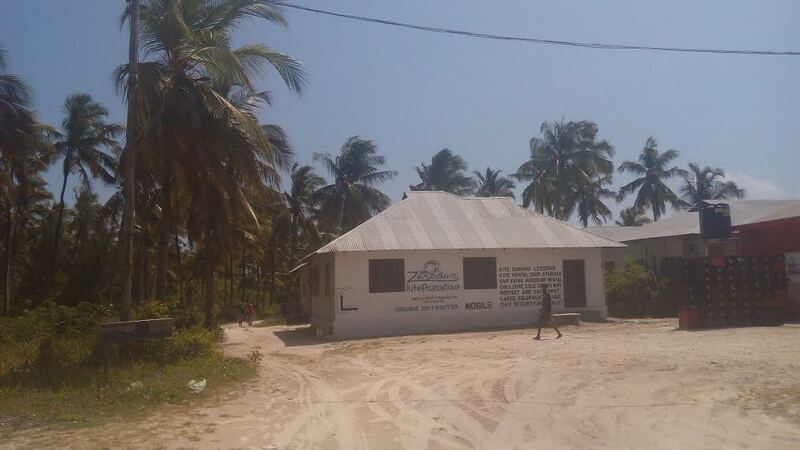 The AUSC was founded on January 1st, 2016, in Paje Beach in the Eastern-South Region of the Zanzibar. 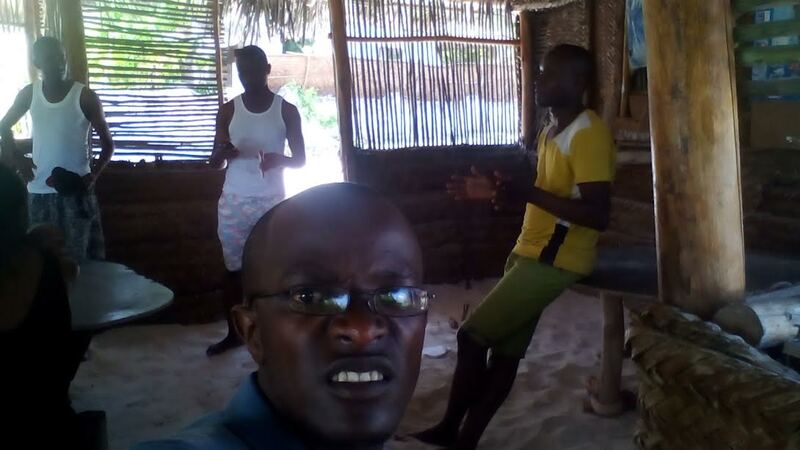 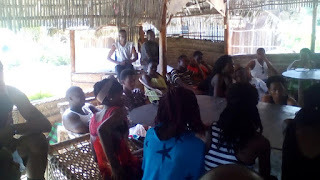 The African Union Students‟ Council(AUSC) “ For The Better Africa We Deserve” was Founded on January 1st, 2016, during the 5th International Development Students Society (IDSS)‟s International Students Camp, at the PAJE Beach in the Eastern-South Region of the Zanzibar Island, of the United Republic of Tanzania, in the Indian Ocean, East Africa, for the main purpose to have Full inclusion and participation of the Students Voice in the African Union Leadership and Development Decision Makings, and make together a better Leadership and Development of our African Continent basing on not only Old people Leaders’ minds but also basing on its proper Youth and Students empowered Leaders to maintain the hope for a strong Africa of our next Generations which will live a Non Corruption Leadership, independently to the Western Countries ,and Other Individual Developed Countries Worldwide. 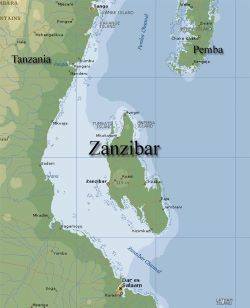 Zanzibar is a Tanzanian archipelago off the coast of East Africa. 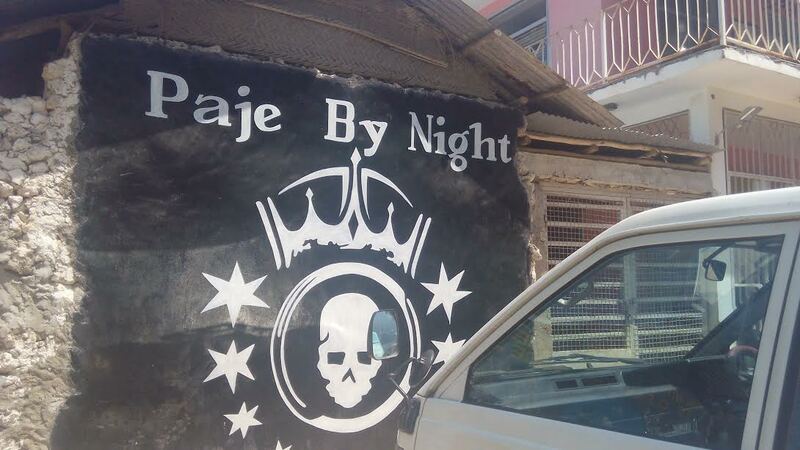 On its main island, Unguja, familiarly called Zanzibar, is Stone Town, a historic trade center with Swahili and Islamic influences. Its winding lanes present minarets, carved doorways and 19th-century landmarks such as the House of Wonders, a former sultan‟s palace. 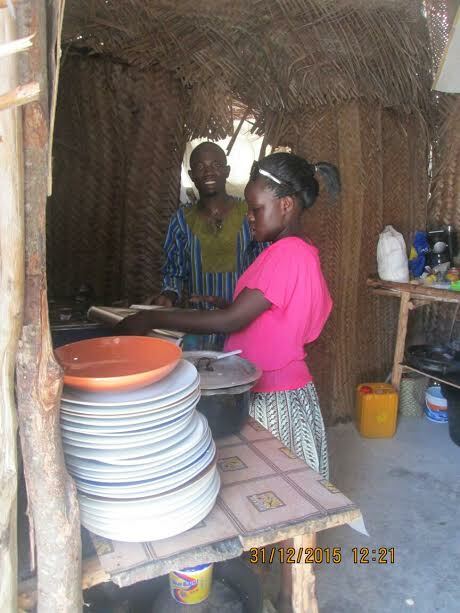 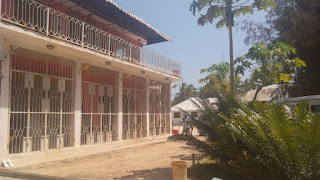 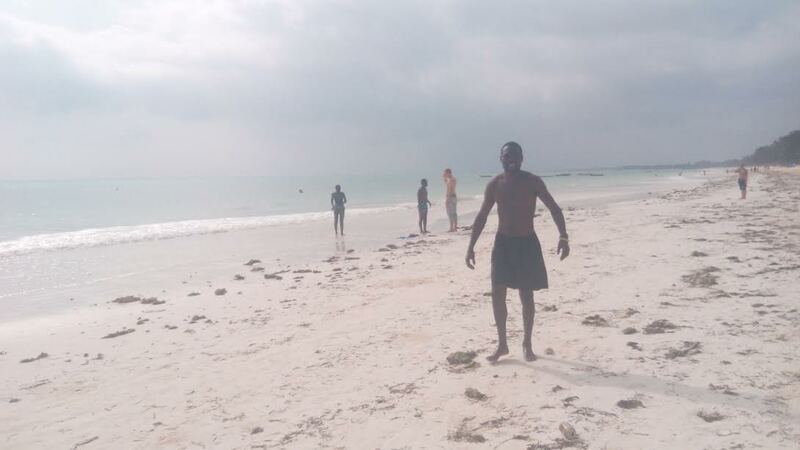 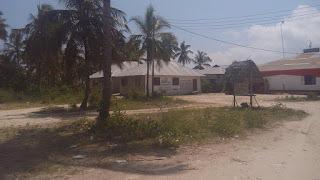 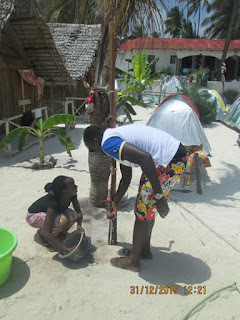 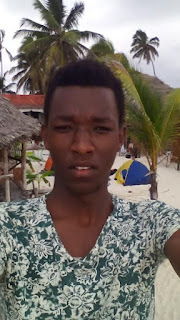 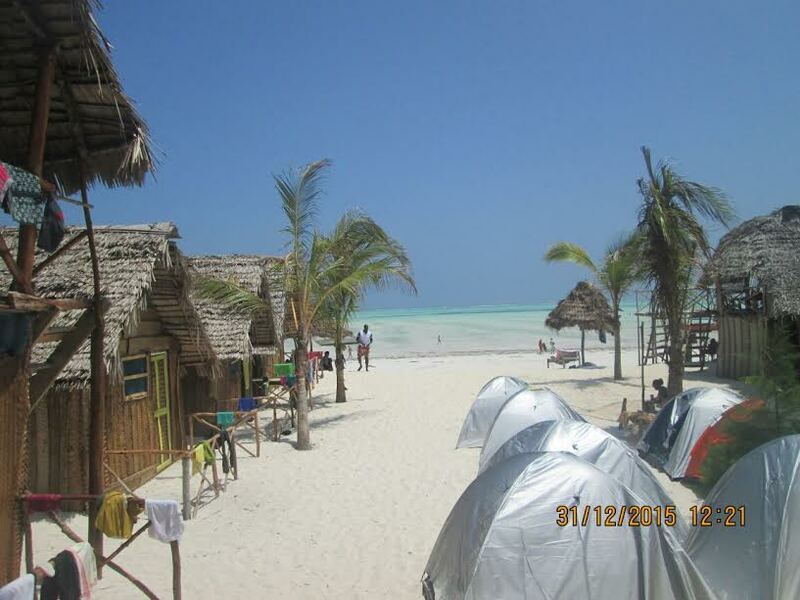 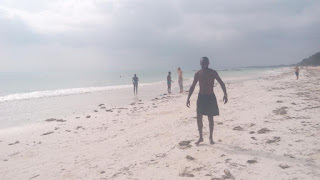 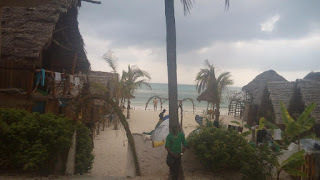 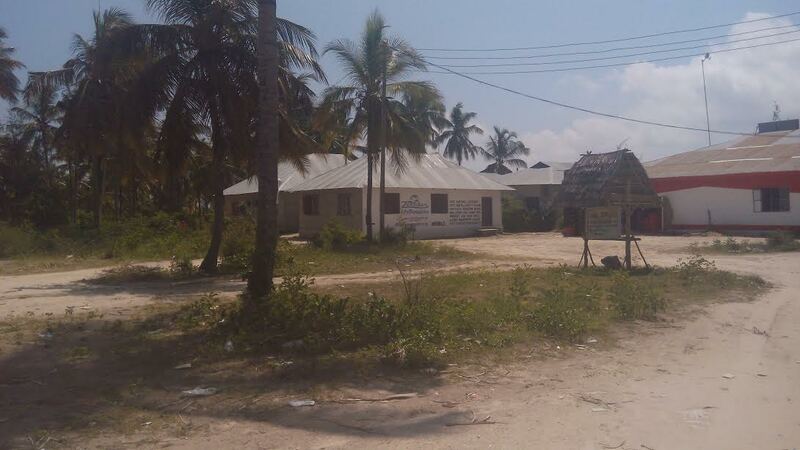 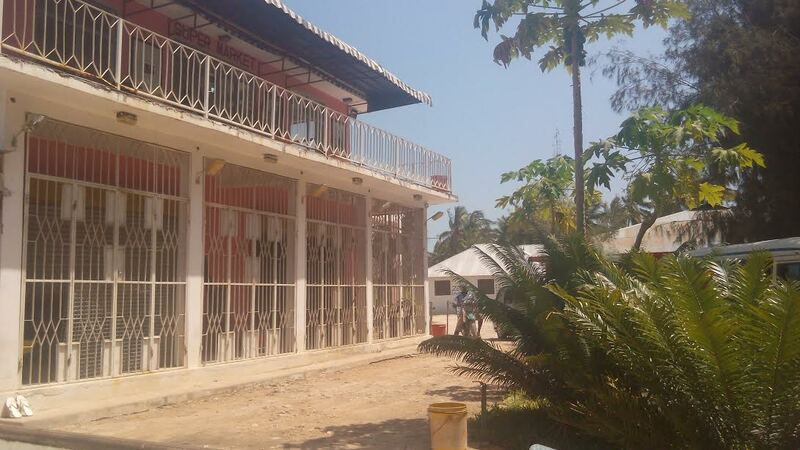 The northern villages Nungwi and Kendwa have wide beaches lined with hotels. 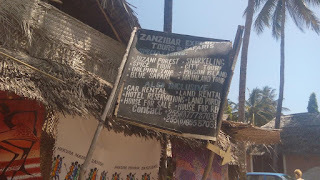 Zanzibar Island is located in the Indian Ocean of the United Republic of Tanzania, in the East Africa.